Arbitration as an alternative form of dispute resolution has been gaining popularity in Malaysia, in preference to litigation, for specific industries as well as for cross-border transactions. 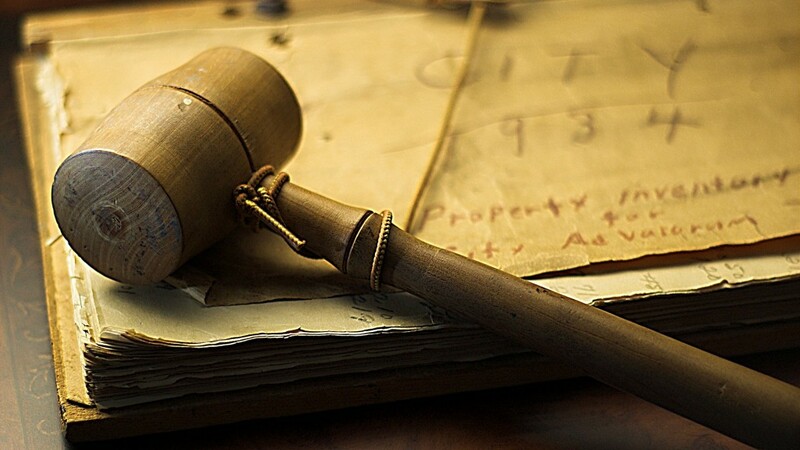 We have over the years, garnered extensive experience in handling various types of disputes in ad hoc arbitrations as well as those under institutional arbitration rules. The firm has been involved in arbitration proceedings, both international as well as domestic, in disputes arising out of different industries. Recent notable arbitration cases handled by the firm include a construction claim of approximately RM100 million with a Kuala Lumpur seat under the AIAC Arbitration Rules, a claim in excess of RM350 million arising out of a concession agreement involving terminal facilities with a Kuala Lumpur seat under the KLRCA Arbitration Rules, a claim arising from the sale of insurance business of approximately RM22 million at stake under the KLRCA Arbitration Rules, a multi-million dollar claim involving oil and gas products under the ICC Arbitration Rules and a multi-million dollar claim for the construction of a commercial building under the PAM Arbitration Rules. Other notable arbitration cases previously handled by the firm include a billion dollar claim for construction of a pulp and paper mill with a Singapore seat under SIAC Arbitration Rules, a multi-million dollar road construction claim in Delhi, a multi-million dollar claim arising out of a joint venture agreement with a Singapore seat under the ICC Arbitration Rules and a multi-million dollar claim arising out of a supply agreement of pharmaceutical products under the KLRCA Arbitration Rules, a USD100 million claim on an EPC contract for an offshore oil and gas platform with an LCIA arbitration in London, a claim involving fabrication of an export gas compressor with a Geneva seat under ICC Arbitration Rules, and a claim on an international production sharing contract with a Singapore seat under SIAC Arbitration Rules. Apart from representing clients in arbitration proceedings, both international and domestic, the firm also regularly acts for clients in arbitration-related as well as post-arbitration court proceedings. This includes applying for or resisting applications in Court in view of pending arbitration proceedings, challenging or enforcing arbitral awards, both from domestic and international arbitration as well as foreign arbitral awards. Notable involvement in post-arbitration court proceedings include the landmark case of Far East Holdings Bhd & Anor v. Majlis Ugama Islam dan Adat Resam Melayu Pahang and other appeals 1 MLJ 1 and Thai-Lao Lignite Co Ltd & Anor v. Government of the Lao People’s Republic Democratic Republic  9 CLJ 273.